QED Reference digital RCA cable from QED (available in 0.5m, 1m or 3m length) delivers exceptionally lifelike clarity and realism. This Reference cable is a true 75 ohm digital interconnect, with triple screened OFC silver plated cable and very high quality RCA plugs to deliver optimum signal transmission. 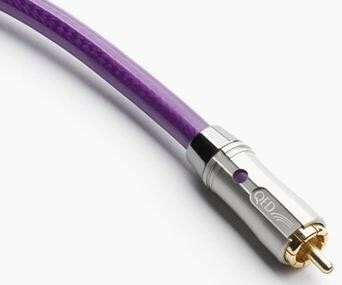 Designed to offer better performance than QED's Performance Digital cable. 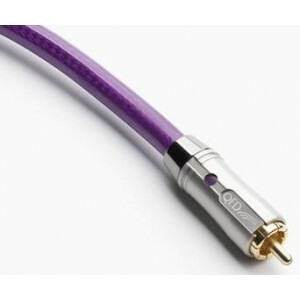 QED Performance Digital Audio Cable connects your DVD player, CD player etc to a DAC or AV amplifier input for a high performance digital audio connection.